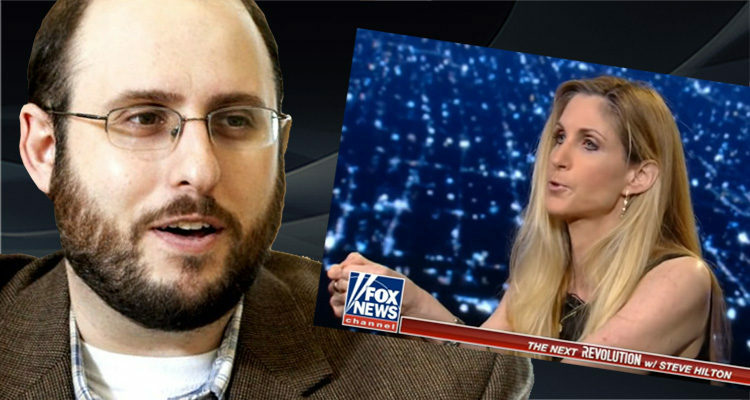 Coulter made the remarks during a Sunday appearance on Fox News. Abramson posted a Twitter thread questioning what it might take to end Coulter’s career if such comments remain unchecked. “I feel like there was a time in American history when this sort of comment would be career-ending. Am I wrong? Did we never have enough decency in America to shun a person who calls impoverished children ripped from their mothers’ arms in a strange land ‘child actors’? I wonder,” he began. This isn’t the first time that Abramson has spoken out against Fox News. In April, he posted another thread about Fox News in response to an article by The Hill reporting that Fox News was most-watched cable news network for 65th consecutive quarter.